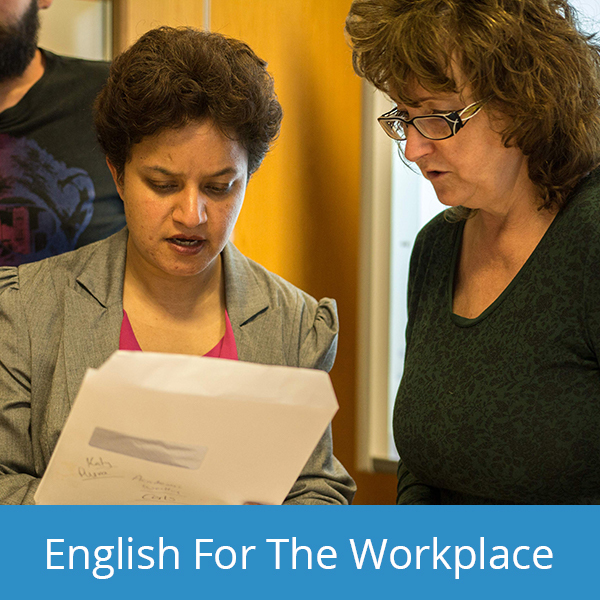 For 25 years we have been committed to providing premium English language courses to students from over 50 countries. 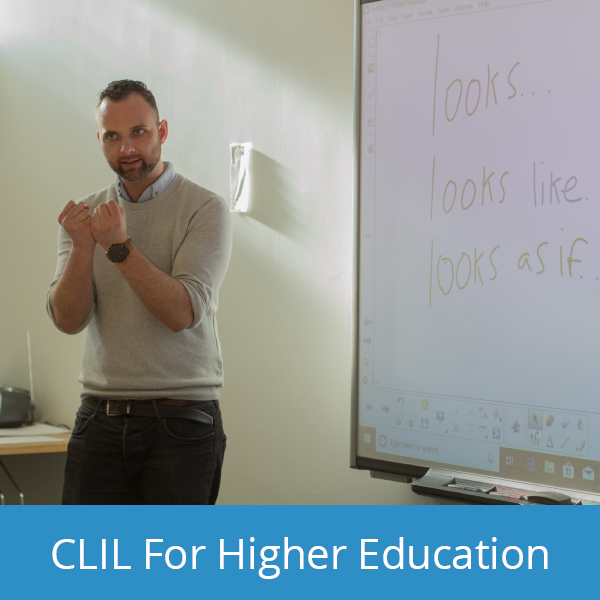 In recent years we have been proud to invest our academic expertise and experience in developing premium Erasmus+ Staff Mobility Training Courses designed to meet the needs of HEI (Higher Education Institutions) staff including academics, coordinators and administrators, and school staff (primary and secondary). 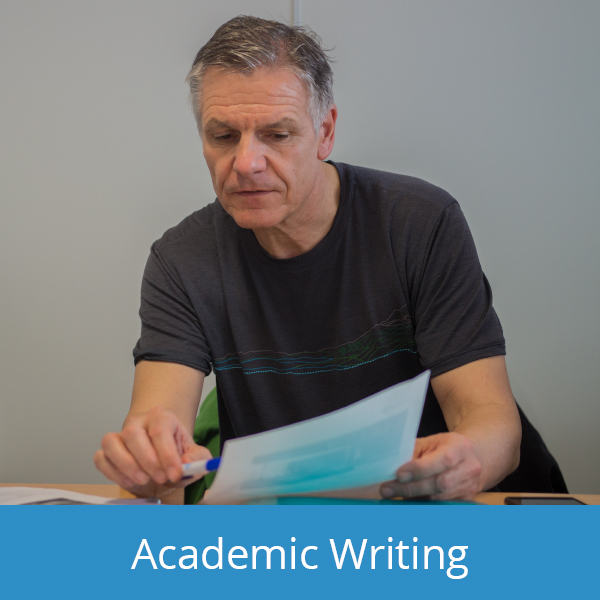 Our courses have been created to cater for European teachers who are facing increased demands to deliver their subject material through English or who need to present their research through English either orally or in written form. 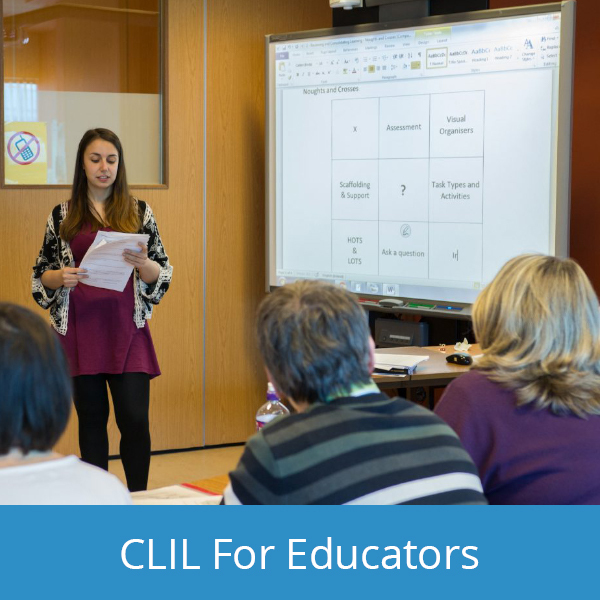 Our teachers and trainers are highly experienced in the field of English for education and take a huge interest in bringing our clients up to date with the latest developments in pedagogical methodology. 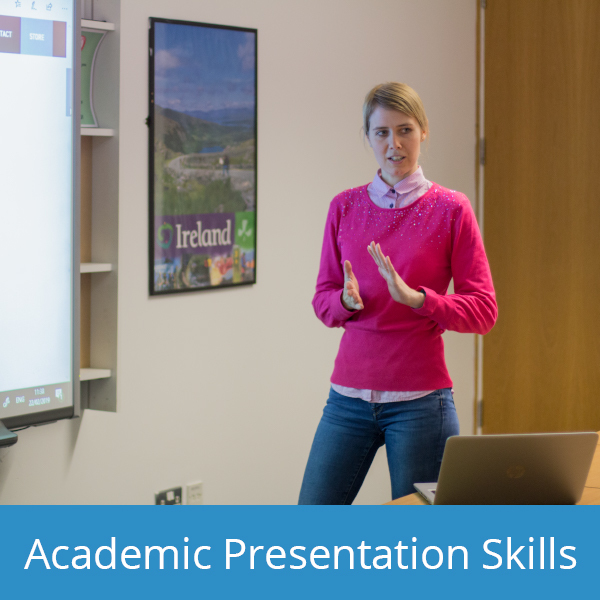 We are committed to ensuring that you receive a focused and satisfying learning experience while also enjoying a traditionally warm-hearted Irish welcome. In Atlantic Language you’ll find the answer to your language learning needs but you’ll also go home with new friends and special memories. 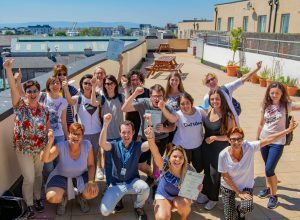 At Atlantic Language, our mission is simple: To provide excellent English language courses for the international academic community, assisting in the professional development of the teachers and staff in the unique social and cultural environment of Ireland. We achieve this through the work of our excellent academic team, all of whom specialise in Erasmus+ courses. The team have extensive experience in working with academics across the world. This has meant that we often receive returning groups, highlighting the quality of the teaching on our academic team. Read more about our teachers HERE. Known as the cultural capital of Ireland, Galway is a charming, lively city on the west coast of Ireland. Galway city is a labyrinth of small, winding streets lined with shops, bakeries, traditional pubs and weekend markets. The city is renowned for its legendary festivals and nightlife, not to mention its proximity to the stunning Aran Islands and Cliffs of Moher! Dublin’s cultural life is rich and varied and with one of the youngest populations of Europe’s major cities, it offers an especially vibrant and friendly atmosphere for students. Dublin has it all: a charming mix of medieval, Georgian and modern architecture, a wealth of history and culture, a legendary literary tradition and particularly lively nightlife. For efficacy of workshops only a limited number of applications can be admitted on the first apply, first served basis. Participation on all Erasmus+ courses can be funded through the use of an Erasmus Plus STT grant from your academic institution. 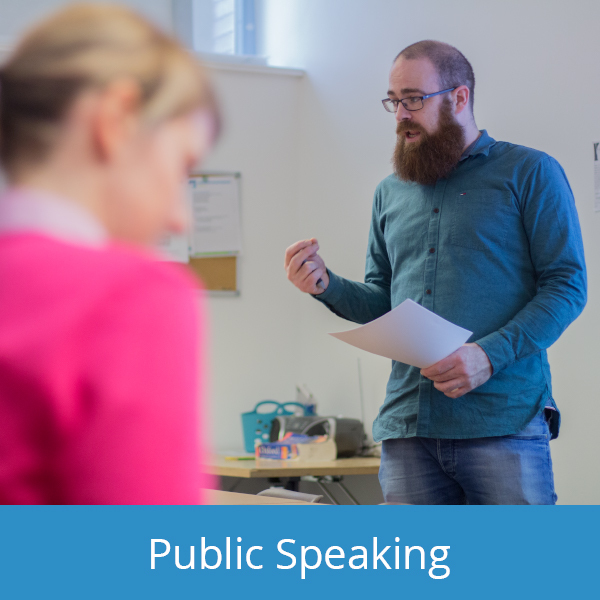 The Organiser, Atlantic Language, will provide the required documents including the STT invitation, work plan and a Certificate of Participation for all seminar participants. For more comprehensive information on this, please email John Daly at john.daly@atlantic.ac or visit the official European Commission website.